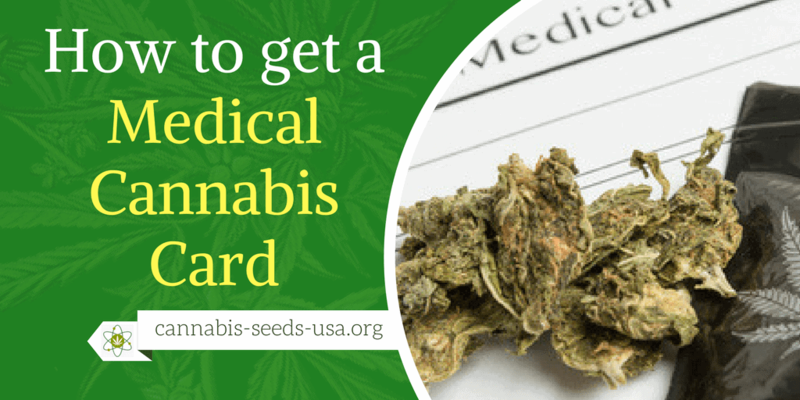 The easiest way “How to get a Medical Cannabis Card”. 29 glorious states and the district of columbia now have laws that broadly legalize cannabis, in some form. But, the majority of these states still require would-be legal smokers to receive medical marijuana recommendation from a licensed physician, before entering those golden dispensary gates. If you’re having visions of your eighty year old family doctor freaking out, when you asked him about toking up. Don’t fret just yet. Getting your med card doesn’t have to be a headache. Here are the fastest and easiest ways you can get a license to light up. The traditional way that weed patients can get an mmj-card is by visiting a 420 doctor in person. If you choose to go the irl route, there are many downsides. If you live in an area where medical mj doctors are hard to come by, you could face long wait times, rushed consultations, sketchy locales and ridiculous fees. Also note, that in many states getting a local weed card allows anyone, including potential employers to search databases of id’s, to find out if you use cannabis. So not exactly fitting if you enjoy a little thing called privacy. It’s 100% legit and it’s right on the internet. In the last few years, there’s been an influx of online services that will screen individuals for cannabis use, by connecting doctors with patients using video chat. Sites and app´s like Hellomd, Eazemd and Nuggmd have physicians available to discuss how marijuana can benefit your health. And get you smoking some times as soon as that same day. Typically users are asked to submit basic information, such as their address, state id and relevant medical history, before being connected to a doctor via chat or video call. After completing the online visit, patience will receive a digital copy of their letter of recommendation, which they can use to order weed as a treatment for their medical condition or ailment. A couple days later, clients receive hard copies of their letters in the mail, which are valid for one year. The best part the pricing is completely affordable. Usually ranging from about forty to sixty dollars, depending on shipping and other options you might choose. And if you already have your medical card but it’s time for a renewal, these services have you covered for that as well. 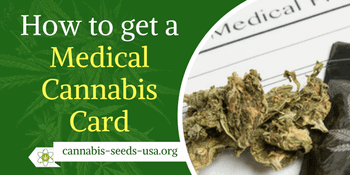 So if you have ten minutes to spare and want to drastically improve your health and life with the joys of cannabis join the 1.5 million people currently boasting their weed cards. You don’t even have to leave your house to do it. 2016 came with a few changes in the laws concerning the possession and cultivation of cannabis, both for medicinal and recreational purposes. As a result, very many Americans can now use and even grow their own cannabis plants, without being afraid that they will have to face criminal allegations. Of course, this is not applicable in all the states of the US. But, if you live in Oregon, it is worth knowing that you can buy and cultivate cannabis seeds in your own home, and enjoy the benefits of having the plants at your disposal. So, buying cannabis seeds in Oregon is not illegal, nor hard to find either. Still, do have in mind that the market is lacking proper regulations, which are needed to determine the quality standards and protect the customer, so you need to be careful from where you choose to buy your seeds. 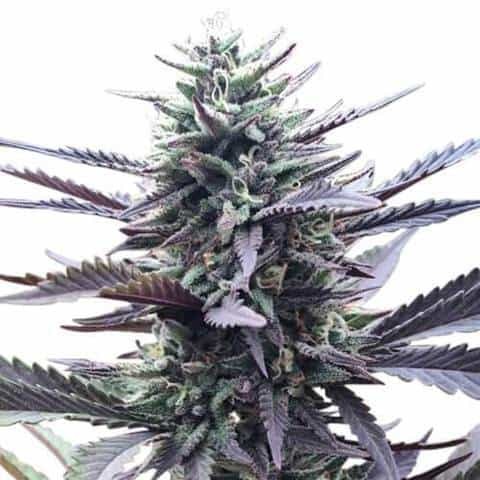 Opt for reliable and reputable providers only, if you want to make sure that you are getting what you paid for and that the quality of the seeds is the best. Before purchasing cannabis seeds in Oregon, you should check out the strains that produced the seeds. 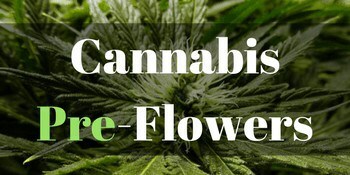 As you will find out, there are quite a few cannabis strains out there, the providers with extensive experience in this domain competing with each other when it comes to developing new strains that can answer to an even wider set of requirements. Do you need a cannabis strain that is rich in CBD? Would you like a potent strain of cannabis? How about flavor and taste? There are quite a few questions you need to answer first, so you will know what kind of seed you need to buy. If you are just starting out and you’re not that familiar with the available cannabis strains, you can always opt for seed packages that offer a variety of seeds coming from different strains. This way, you will get to see which strains are more convenient to grow in your case and which ones offer the taste, flavor, and results you desire. 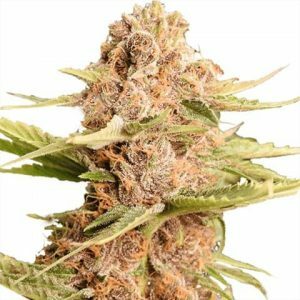 But, besides the previously mentioned aspects, there are other factors you need to consider before buying cannabis seeds in Oregon. Before you buy anything, check out the reviews concerning a particular type of seed and its provider. See what people have to say about it before throwing your money out the window. It is worth knowing that there are some strains more suitable to be cultivated indoors, while others do great outside, in your garden. Of course, like any other types of plants, you will have to plant your cannabis seeds outside when the weather is warm enough. Or, you can germinate the seeds indoors, where it is sufficiently warm, and transplant them outside when the weather allows you to do so. 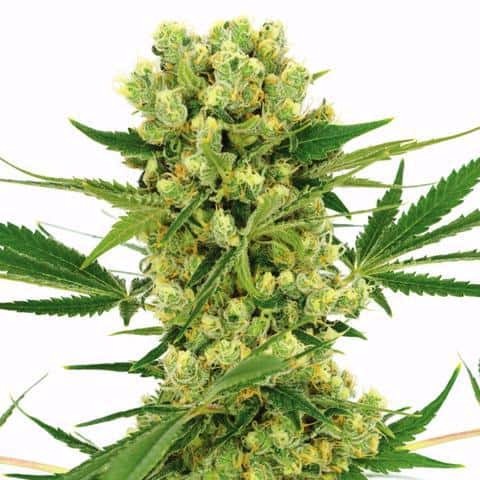 So, yes, you will need to do some research when it comes to the needs and requirements of cannabis seeds, as each strain has its own particularities and necessities in order to reach maturity and provide a good yield. Almost any kind of cannabis seeds can be grown indoors, if you have the right kind of equipment to ensure the required conditions. For some, this is the best way to do it, as it is easier to control the environment indoors than outdoors, although it will require some investments on your part. Growing cannabis outdoors is much cheaper, but you will depend on the weather and the development of the plants will be slower because you cannot increase the quantity of light or warmth according to your desire. 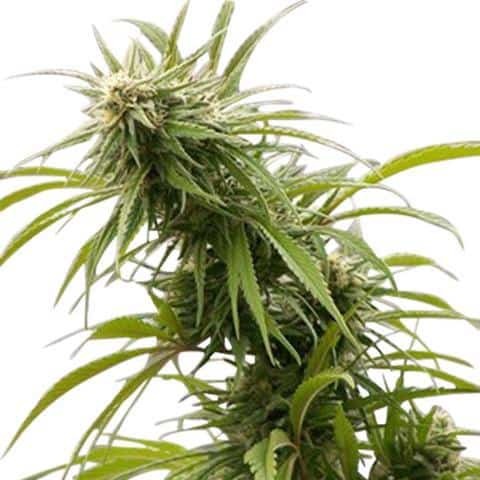 But, speaking about growing conditions, you should also know that there are some cannabis strains that were particularly developed to be cultivated indoors or outdoors, so do see if there are any specifications concerning this aspect before purchasing any type of seeds. Are you wondering what kind of cannabis seeds can be found in Oregon? Well, you have quite a few to choose from, as this business developed once the laws changed in this state. So, depending on the purpose for which you are going to grow the cannabis plants, there are providers that will offer the right kind of seeds. Just take a look below to see some of the best cannabis seeds in Oregon. 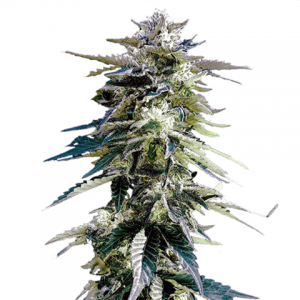 This is an exceptional strain to grow if you need a cannabis strain for its health benefits. 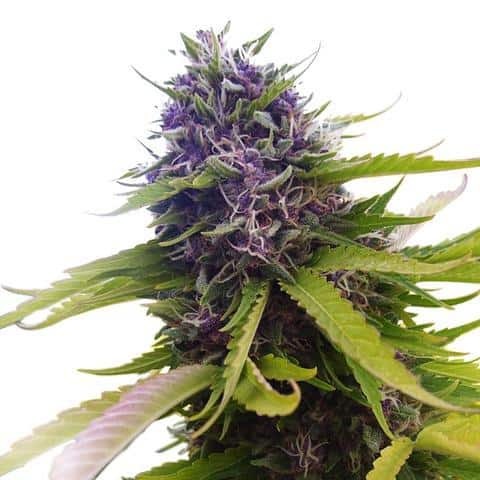 If you get this kind of seeds, you will enjoy a pleasant fruity flavor, with notes of blueberries, and a relaxing effect that is more than welcome in the case of stress, anxiety, and depression. The strain is famous for having low THC levels, of only 7%, while providing high CBD levels, matching the amount of THC at 7% as well. Thus, at this percentage, the CBD will block the psychoactive effects of the THC, so you will feel only its relaxing effects without any alteration of your state of mind. 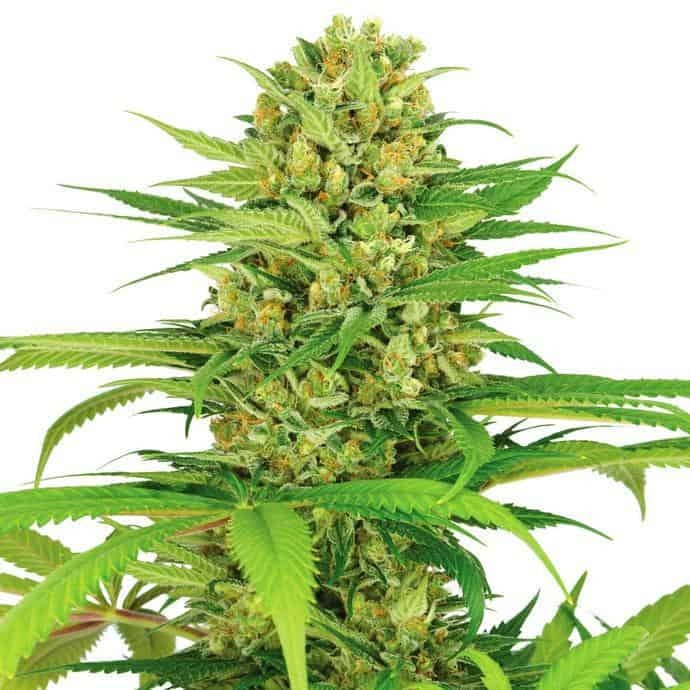 Buy Blueberry Feminized Cannabis Seeds. If you need a cannabis strain for recreational purposes, you will love this balanced strain that provides exceptional results. The hybrid takes the best parts from Indica and Sativa plants alike, so you will enjoy the advantages only. Having a pleasant citrusy flavor, which resembles a mix of oranges and lemons, the strain gives you the chance to calm down and relax. Reaching a happy mood, but keeping your alertness and ability to unroll a conversation without a problem. So, the strain has sufficient amounts of THC that will allow you to take things down a notch, but without making you feel overwhelmed by the psychoactive effects of cannabis. 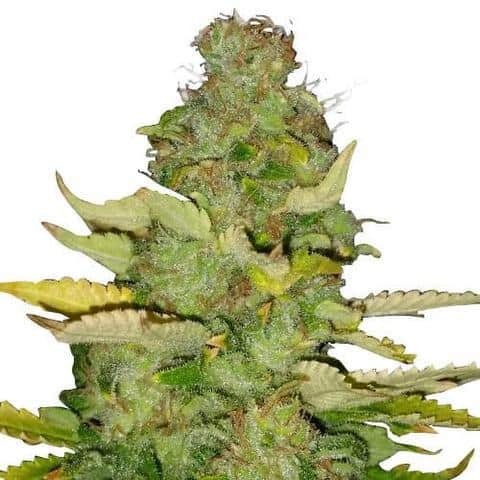 Buy Jack Herer Autoflowering Seeds. In the end, it really matters what kind of results you want to obtain from your cannabis plants. These two strains are just two mere examples of what you can find on the market, so make sure you read the information connected to a type of seed before buying it. While there’s nothing wrong in experimenting with various strains of cannabis, it is important to get the desired effect, especially if you have a health problem that you’re looking to control with the help of cannabis.